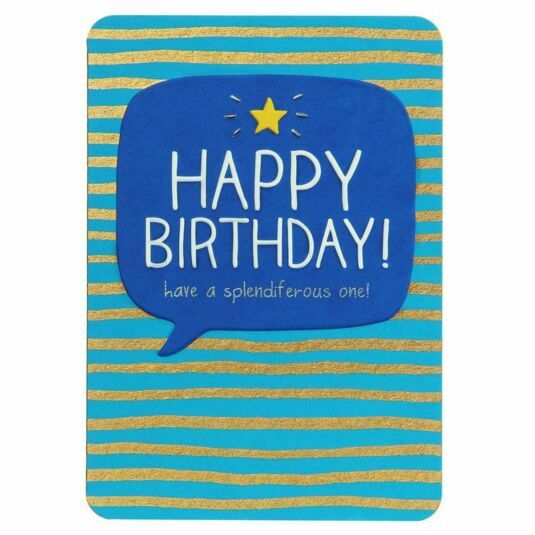 An extra-special card for a special occasion, this premium range from Happy Jackson features fine details such as embossed lettering, matte and gloss finish, and foil and glitter details for that extra sparkle. 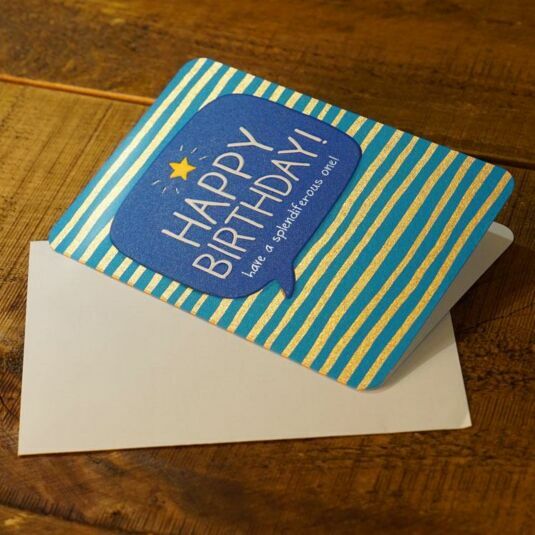 The card includes a white envelope. 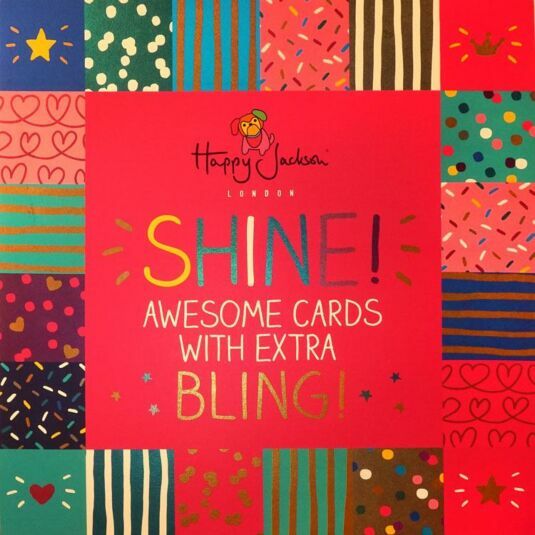 Suitable for a range of occasions, Happy Jackson bring you a range of fun, colourful and cleverly worded cards sure to make both you, and the recipient of the delightful card, smile!